Ready to make money moves? Head to New York City’s Financial District. The district stays true to its name as home to the two largest stock exchanges in the world, Wall Street and the Museum of American Finance. “The Financial District is the best part of New York City,” said Pace University senior Carissa Veltri. Even if you don’t consider yourself the next Andrew Carnegie, or you don’t see yourself on Wall Street, the NYC Financial District will still spark your interest. 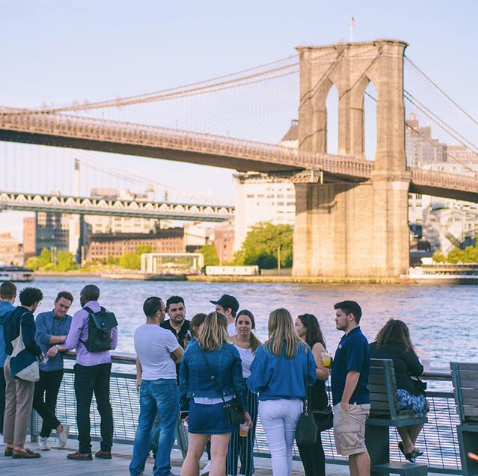 Catch a rooftop concert at Pier 17, explore a pub that was once a hot spot for American revolutionaries or take a stroll around Battery Park. Once you’re ready for living in the Financial District, book your housing with Educational Housing Services (EHS). They offer stress-free student intern housing. The 55 John Street residence in the Financial District is only six minutes to Wall Street. It’s the perfect location for visiting historical sites like the Federal Reserve, picnicking in Battery Park and enjoying the South Street Seaport boardwalk views over the water. Meet new friends through EHS and explore the Financial District together! Keep reading for the best 24 things to do in the Financial District in 24 hours. Window shop and grab a bite to eat at South Street Seaport. 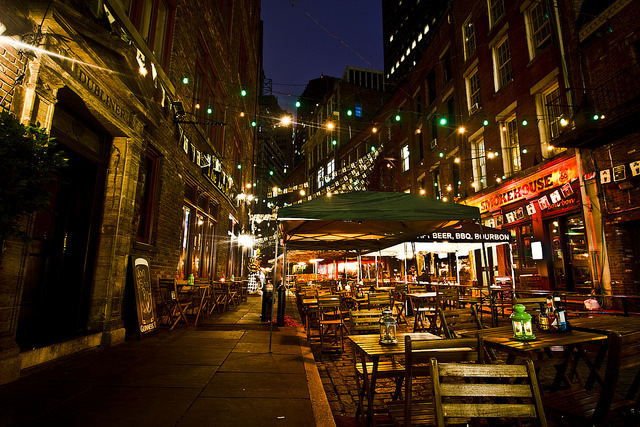 “South Street Seaport… is different from the rest of the city,” Veltri said. Grab a sprinkle-covered cone at Big Gay Ice Cream or a Maine lobster roll at Lobster GoGo. Stroll through the Fulton Stall Market and pick up local produce or visit the South Street Seaport Museum to learn the history of the port. Veltri said, “The view from the boardwalk is beautiful and it is a nice place to sit and have a coffee while watching the water.” Or head to iPic Theater for a luxurious cinematic experience. “They have really comfy seating that allow you to lie down, and also they have a really delicious food menu that you can order before or even during the film,” said New York University senior Mingming Liu. You’ll probably wonder if you stepped into a European cathedral when you take in this building’s regal lobby. The tallest building in New York until 1930, the Woolworth Building still holds a place in the top 30 tallest building in Manhattan. “The Woolworth Building is privately owned and closed to the public except for our tours. So just getting in to see the gorgeous vintage lobby is special,” said Helen Curry, owner of Look LLC.- Woolworth Tours. Built in gothic style, the medieval aesthetic stands apart from other skyscrapers. Schedule a tour to view the lobby and learn more about the building’s history. No NYC trip is complete without a New York slice. Grab a seat outside on Stone Street and order an Old-Fashioned pie with crushed tomatoes and homemade fresh mozzarella. Or if you aren’t in the mood for pizza (who even are you?) then chow down on pasta dishes of penne or gnocchi. 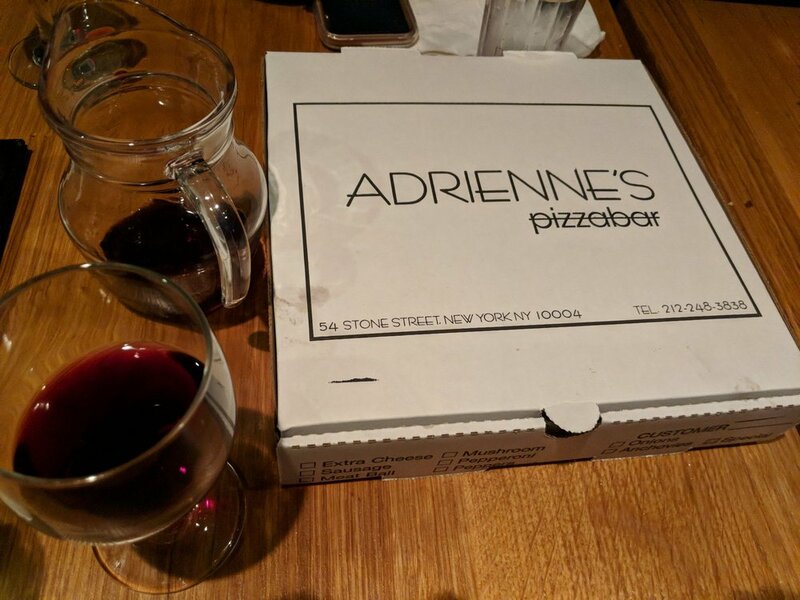 But seriously, don’t miss out on the pizza that tourists and locals love at Adrienne’s. 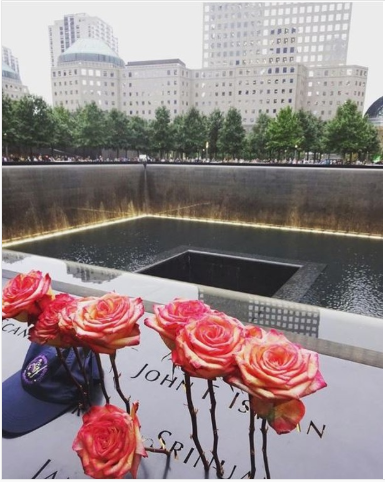 The North and South pools, placed where the towers once stood, show the names of those lost in the towers, flights, The Pentagon and first responders. “It’s definitely a hard place to visit but it does a good job balancing the informative parts with powerful emotions,” said University of Denver senior Rachel Brenner. “The pools are a beautiful place to pay tribute to the victims. Seeing my dad look at the names of all his friends was heartbreaking but touching.” You can visit the North and South pools for free but visiting the museum makes for a truly impactful experience, and they do offer discounted tickets for college students. The exhibits walk you through what happened on September 11, 2001 through artifacts and first-hand video, audio and narratives in an incredibly immersive fashion. You’ll leave with a new understanding of the events and strength demonstrated by the people of NYC. You’ll need to rise the ranks of world politics or win a contest to actually ring the bell to open the New York Stock Exchange. 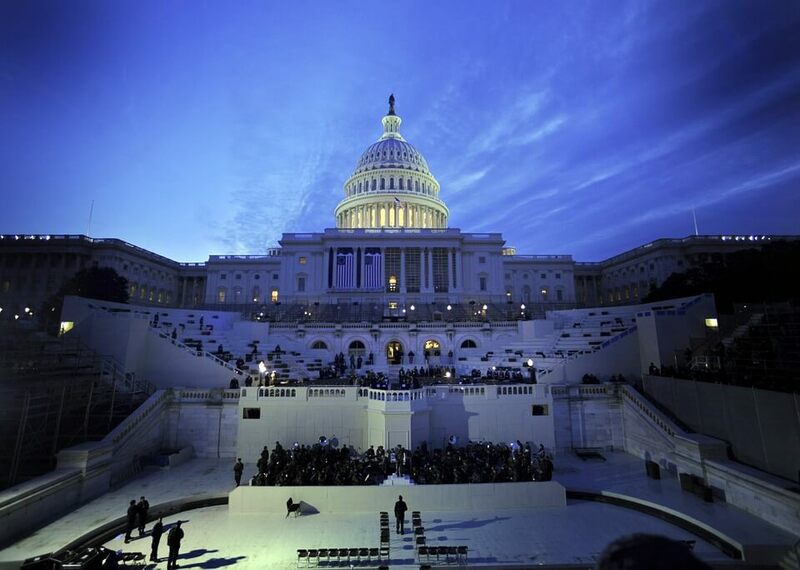 But in the meantime, visit the building to feel the power and influence it makes on the world’s economy. Stroll past its Corinthian-style columns on the corner of Broad and Wall Street. You can’t peek inside but you can still learn about the history of the world’s largest stock exchange by joining a walking tour. Built at the turn of the 20th century, architect George B. Post also designed the Custom House at Bowling Green, home to the Museum of the American Indian. Pose with the iconic Charging Bull statue that stands in Bowling Green for a unique Instagram-able moment. Sculpted by Italian-American artist Arturo Di Modica, the statue has become an icon of the Financial District and American culture. It stands 11 feet tall and weighs a hefty 7,000 lbs. 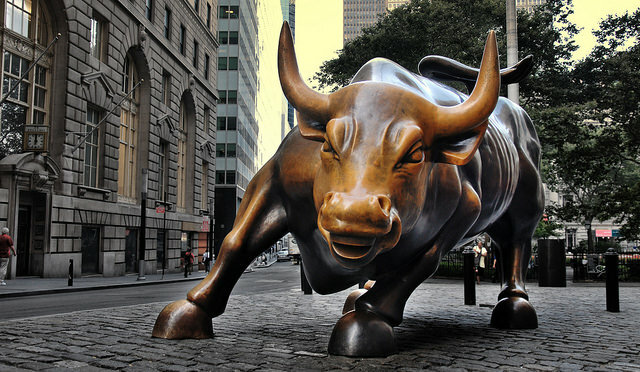 Watch out—the Charging Bull may give you a run for your money. 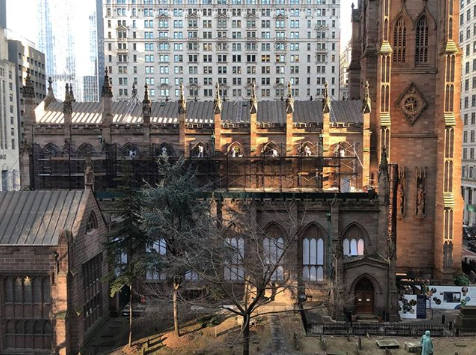 Step into Trinity Church, an Episcopalian parish that Founding Fathers John Jay and Alexander Hamilton once used to pray and reflect. You can still visit Hamilton here—Trinity Church is his final resting place. Hamilton fans know that Angelica Schulyer, his sister-in-law, was also buried at Trinity (ring a bell from the song “Who Lives, Who Dies, Who Tells Your Story” where she sings, “She is buried in Trinity Church near you”?). You don’t need to a huge stock portfolio to enjoy Battery Park. “My favorite thing to do is to sit on the bench in Battery Park and watch the sunset. It always feels good to enjoy a peaceful moment in a busy day. [I] watch the sunset and space out to release some stress and negative emotions,” said NYU senior Vivian Yao. Grab a snack from the nearest bodega like Bingo Deli or Essen then head to The Battery Woodlands for a picnic. Or start the bike trail along the 31-mile path that takes you around Manhattan. Explore the gardens that give you an escape into nature year-round. Or learn about sustainable farming at the Battery’s urban farm. 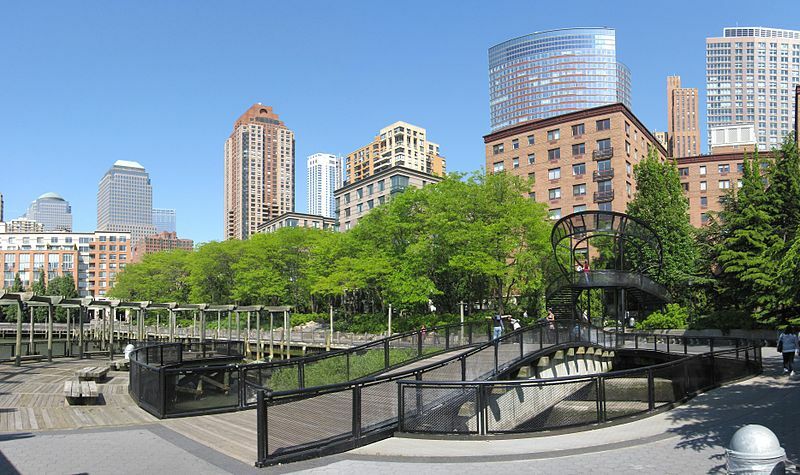 Battery Park lets you take a quick escape from suits and stocks on your lunch break or at the end of your busy day. 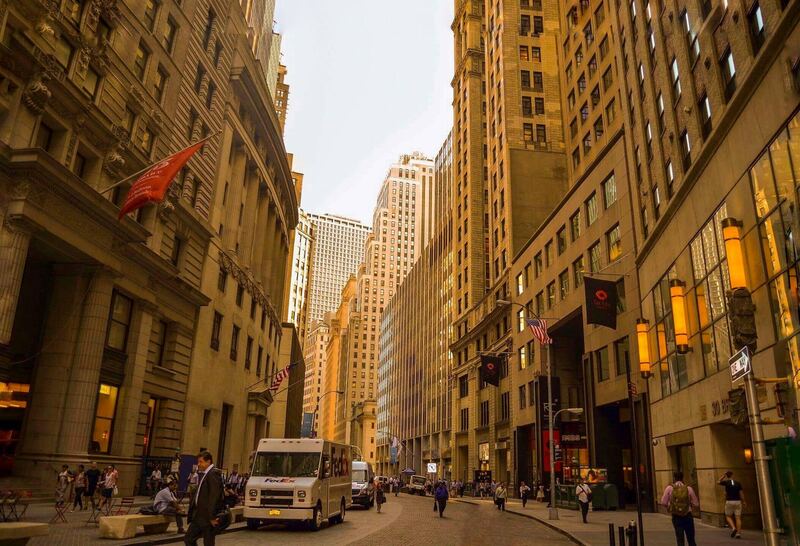 Ready to explore the Financial District this summer? Check out Educational Housing Services (EHS), which creates an awesome community for students interning in NYC. Their 55 John St. building has every amenity you need—fully furnished rooms with private bathrooms, an activity lounge, two kitchens, free AC and Wi-Fi, and fitness and laundry facilities—in the prime Financial District location. Each floor of The Dead Rabbit immerses you in a different cocktail experience. There’s no nonsense on the ground floor, also known as The Taproom—where The Dead Rabbit also claims you’ll find New York’s best Guinness. The Parlor, on the second floor, wants you to channel your inner mixologist. For a private experience, rent out The Occasional on the third floor. Dig into a traditional Sunday roast of prime rib or dance the night away to a live DJ’s set three nights a week. 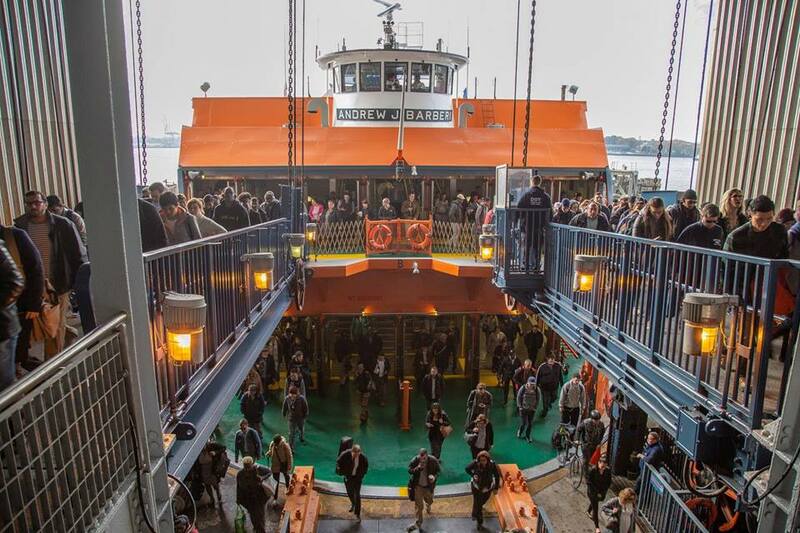 See the city in all its golden-hour glory on the Staten Island Ferry. It leaves Whitehall Terminal nearly every half hour. Passage on the ferry is—wait for it—free! Once on the island, take a stroll down the Franklin D. Roosevelt boardwalk and beach. Finish the night by catching a movie or live performance at the regal St. George Theatre before taking the ferry back to Manhattan. The Circle of Dance exhibit will school you on the significance and unique aspects of social and ceremonial dances from across the Americas. In the exhibit, Patriot Nations: Native Americans in Our Nation’s Armed Forces, you can listen to histories of American Indian and Native Alaskan men and women’s contributions to every American conflict since the Revolutionary War. Housed in the Alexander Hamilton Custom House, the museum gives visitors insight into the values, history and significance of Native cultures. Cue the shopping montage. Take a break from the history lessons and step into a changing room at the Fulton Center at Westfield World Trade Center. The shopping center has everything from H&M, the Apple Store and Sephora so you can treat yo’ self. Home to the Mayor’s office and the City Council Chambers, New York City Hall is the room where it all happens. Take in the building’s impressive Corinthian columns and stand in rooms once visited by the likes of Andrew Jackson, Abraham Lincoln and Dr. Martin Luther King Jr. History buff or not, a visit to NYC’s City Hall will excite your interest in our nation’s history. Plus, with free admission this tour definitely fits into a college budget, but you should book a reservation. Spoiler: It’s not actually a perfect cube. 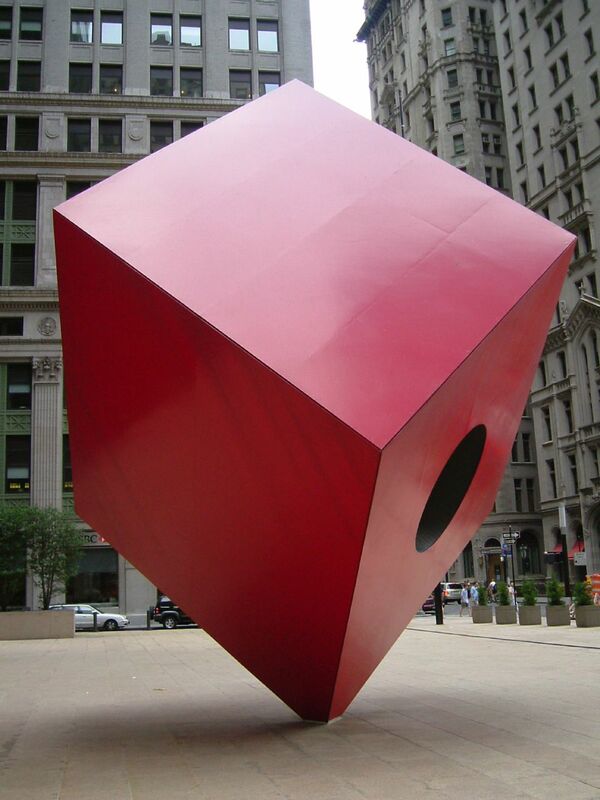 Artist Isamu Noguchi’s designed the Red Cube’s bright color and intriguing shape with its environment in mind. The diagonal lines of the structure are meant to stand out from the skyscrapers that surround it in the Financial District. Buff up on your photography skills and catch an artsy photo of the Red Cube. 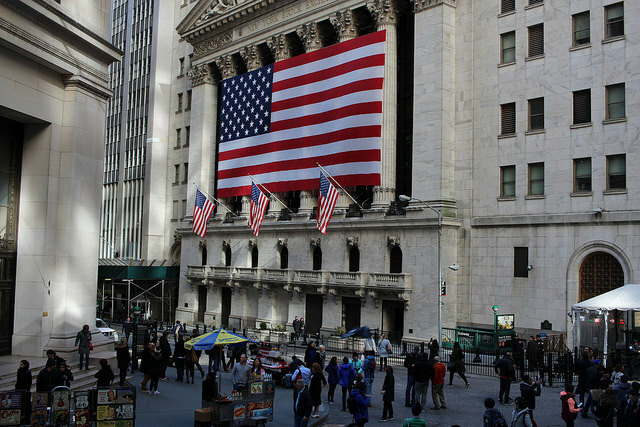 Check out the eight-block-long stretch of the iconic stretch of America’s financial history. Learn about the life and legacy of finance titans like Alexander Hamilton, J.P. Morgan and John D. Rockefeller. Other than the NYSE, spot important sites like the Federal Reserve, the headquarters for supervising and creating monetary policy for the second district of the federal reserve system, and Federal Hall, the location of our nation’s first executive office, Congress and supreme courts. Spend an evening at the Heineken River Deck at Pier 17. “Pier 17… has an awesome view of [the] Brooklyn Bridge and the river. Along the bank there are lounge chairs where you can sit and chill for a whole afternoon,” said NYU senior Tiffany Zhang. Grab hush puppies or oyster appetizers at R17 before the show. With big names like The Lonely Island, Billie Eilish and Sheryl Crow coming this summer for the Rooftop Summer Concert Series, you’ll dance the night away. The Fearless Girl made her debut in March 2017, near the Charging Bull. Now, she stands facing Wall Street to raise awareness for gender equality in the corporate world. State Street Global Advisors, the organization that placed the statue, didn’t stop their efforts there. The company reaches out to countries in their investment portfolio to increase gender equality on their corporate boards. Stop by the Fearless Girl in her place facing off the New York Stock Exchange and strike a power pose with her. 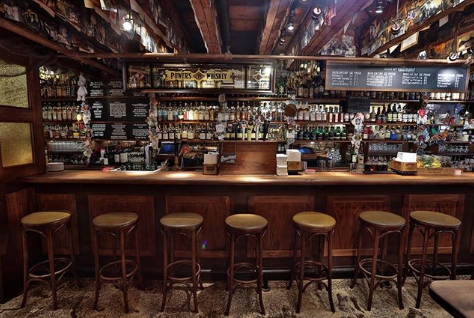 Down a few drinks at the same place young revolutionaries used to as they mapped out a very young United States. Now, the museum puts on exhibits like the Clinton Gallery, a re-creation of the Federalist-style dining hall where America’s first governor hosted President George Washington. “It is in the museum’s historic Long Room that General George Washington bid an emotional farewell to his officers on December 4, 1783,” said Museum Director Jacqueline Masseo. “[The Museum] now has eight exhibition spaces, including two period rooms for visitors to enjoy, guided tours of the Museum and a Hamilton inspired scavenger hunt.” After you explore the exhibits, dine like a Founding Father at the Fraunces Tavern where you can dig in to traditional colonial food like chicken pot pie. 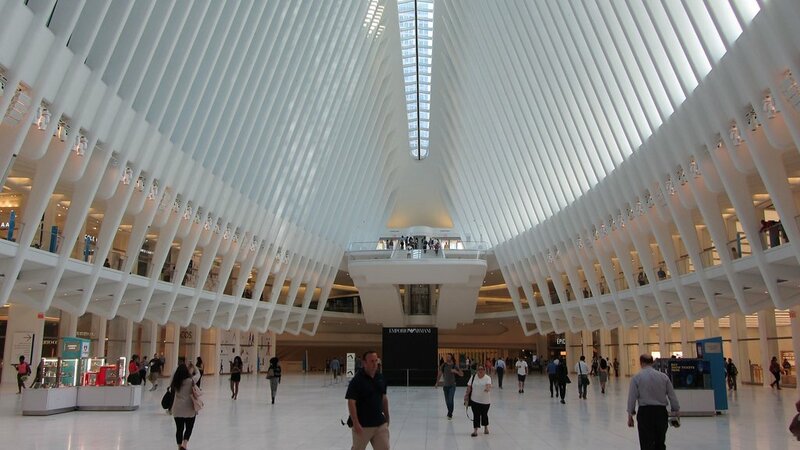 A wonder of architectural design, the Oculus stands above the Westfield World Trade Center transportation hub. From there, hop on your choice of eleven subway lines to take you anywhere you need to go in NYC and even to neighborhoods in Jersey. Santiago Calatrava’s design was a $4 billion-dollar project and is now a must-see stop in the Financial District. Designed to model a child releasing a dove, this enormous structure stands overhead to create interesting lighting schemes throughout the day. 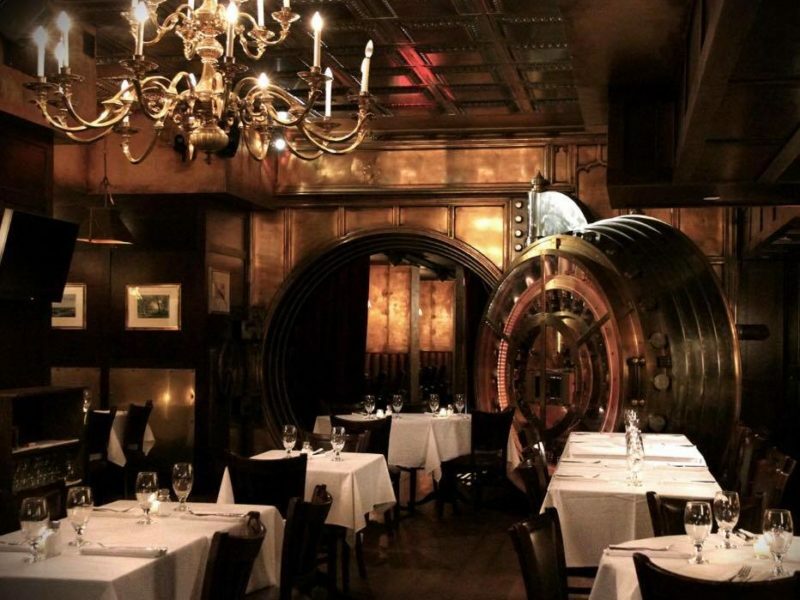 Step inside a bank vault for a fine dining experience like no other. Trinity Place Restaurant & Bar, once a bank vault commissioned by Andrew Carnegie, now welcomes guests to come and sit down to be treated like solid gold. Choosing between dishes like filet mignon and house-cured duck confit, dine like a hedge fund boss at Trinity Place. 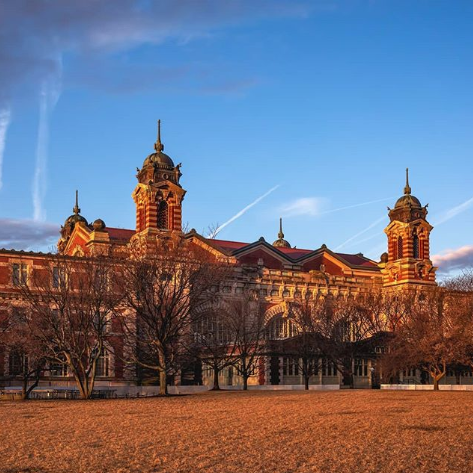 Explore the Ellis Island Immigration Museum to learn about the people who made the difficult journey across the Atlantic searching for freedom. If your family passed through Ellis Island when they immigrated to the U.S., search for their name so you know exactly where to find their name on the Wall of Honor. “The most impactful part of visiting the island was reading about the history of the people who came through the island to get to America and how exciting and terrifying that must have been,” said College of Charleston senior Jess Ervin. The wall honors immigrants of all eras. Don’t see your family name but know they passed through? You can also submit a family member’s name to add to the wall. 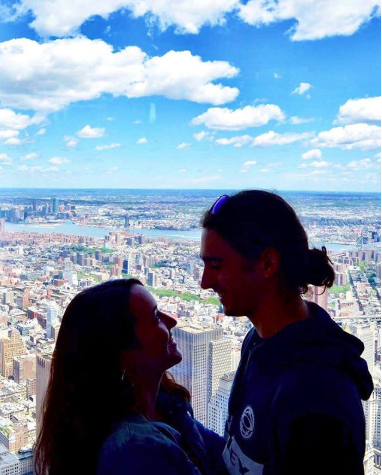 Ride up to the 102nd floor of the Freedom Tower, also known as One World Observatory. 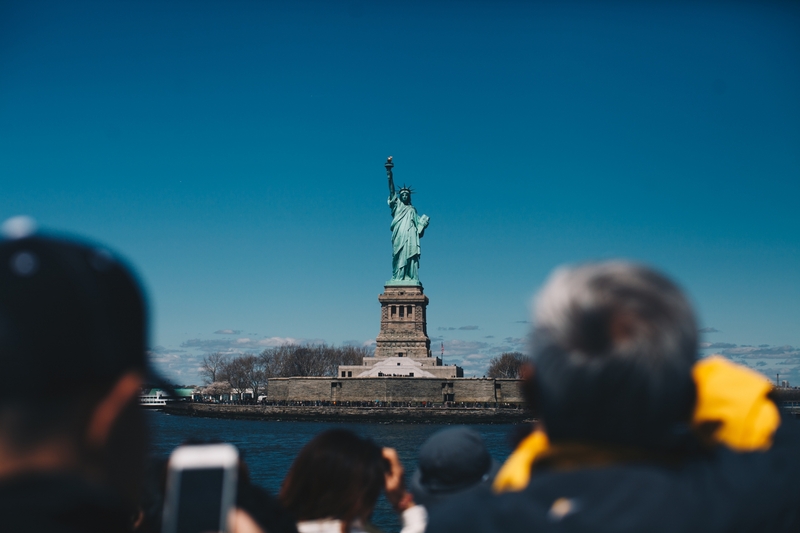 At the top of the tallest building in the United States, the city skyline will take your breath away, with the Hudson and the East Rivers and the Statue of Liberty in sight. While you take in the view, learn about NYC’s famous landmarks and neighborhoods or grab a bite to eat at ONE Dine. Ready to eat, sleep, and fall in love with the Financial District? Get the best student and intern housing with Educational Housing Services. 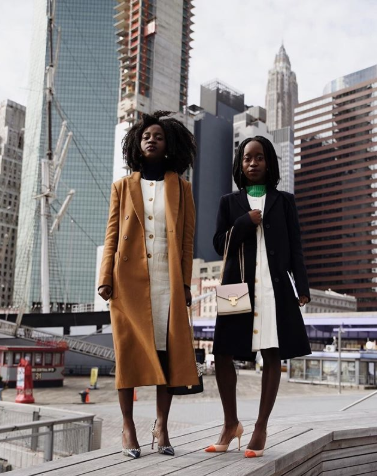 EHS gives you more than just housing—it’s the ultimate NYC intern lifestyle. Apply and save your spot ASAP.